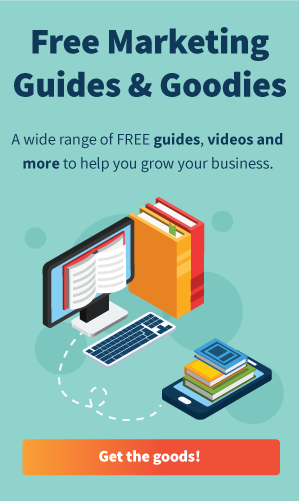 Hibu is proud to join the Illinois Small Business Development Center (SMDC) for a live, 1-hour webinar about how local business owners, like you, can leverage the power of Facebook to reach, retain and increase your customers. 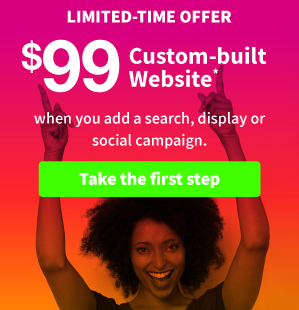 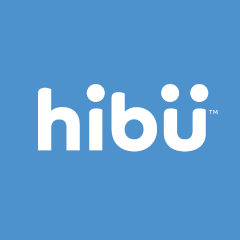 Remember, 61% of customers connected with a business after visiting them on social media (if you clicked here from one of Hibu’s posts or ads, you know exactly what that’s like!). 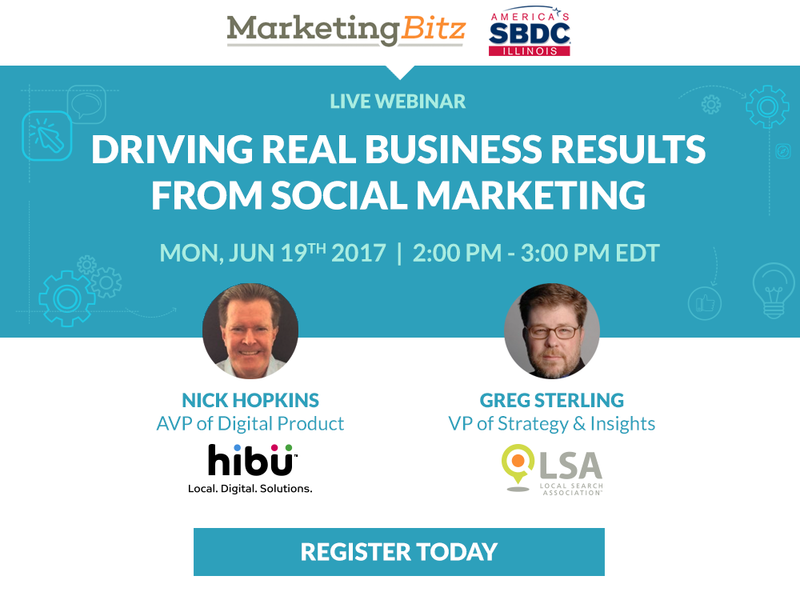 Register for this free, live webinar from Hibu and the Illinois SBDC to make sure your customers can connect with you too!